If you were a fan of the 1990s hit TV show The Wonder Years, you probably remember Jack Arnold as the typical 1960s dad—strict disciplinarian, old fashioned, protective. Unfortunately, some small business owners fall into Jack’s paternalistic behaviors and become overly protective of female employees when they become pregnant. Or, they become not protective or flexible enough. The result? They can actually set themselves up for a lawsuit. According to the EEOC, pregnancy discrimination is one of the most common claims pursued today. It’s critical that employers stay up-to-date on employment trends and laws, including behaviors that can unwittingly get them into hot water. That’s one of the reasons CLEAR has introduced CLEAR PEO University. It’s a new technology platform that delivers the latest information, online resources and training for clients 24/7. Included is a newsletter that covers federal and local employment law updates and trends such as tech fads in the office, for example, how to handle employees playing Pokemon Go. CLEAR PEO University is designed as a comprehensive center to help small businesses manage employees and deal with difficult situations. It houses federal and state-specific sample policies, required forms, procedures, compliance posters and handbooks. 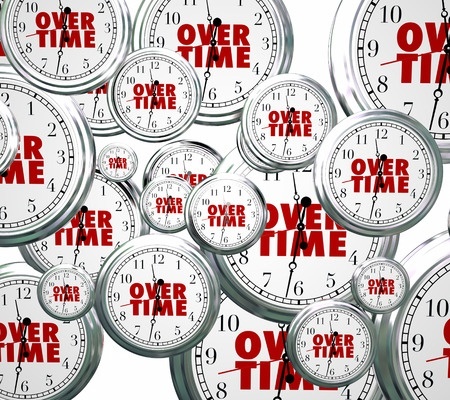 Online courses cover a wide range of HR topics from anti-harassment to hiring and termination while periodic webinars cover current topics such as the new FLSA overtime rules. Interactions with employees can motivate, teach, inform, advise. They can also dishearten employees, or worse, create a situation that leads to a lawsuit. The wise employer does the latter, and that starts with staying informed.